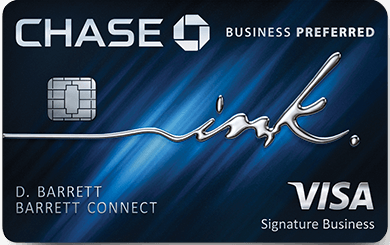 Citi Virtual Credit Card Number - how and why would you want one? Can I stack Citi Prestige 4th night free perk? MMMondayMemo: What is Global Entry?